astronomy, among others, the important field of detection and estimation has rarely been given such expert treatment as it is here. 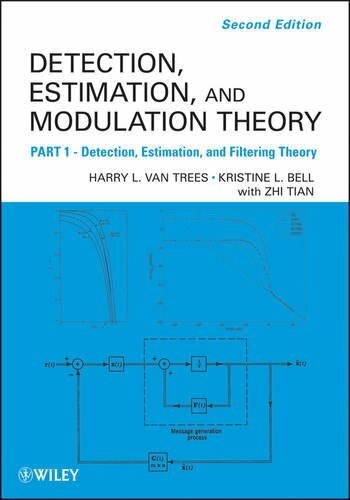 Each chapter includes section summaries, realistic examples, and a large number of challenging problems that provide excellent study material. This volume which is Part I of a set of four volumes is the most important and widely used textbook and professional reference in the field.